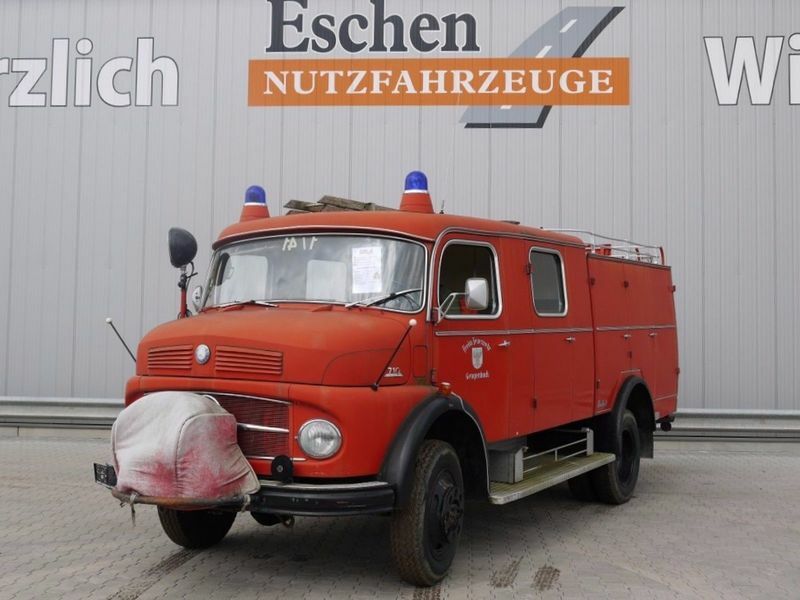 Check the technical data of the unit, picked out from the catalog of MERCEDES-BENZ fire truck. The production year is 1967. Gross Vehicle Weight: 7490 kg. Engine details/gearing and fuel type: diesel, displacement: 5638 cc, 101 hp, gearbox: manual. The details on axles, suspension and euro norm include: trailer coupling. The mileage is 18000 km.